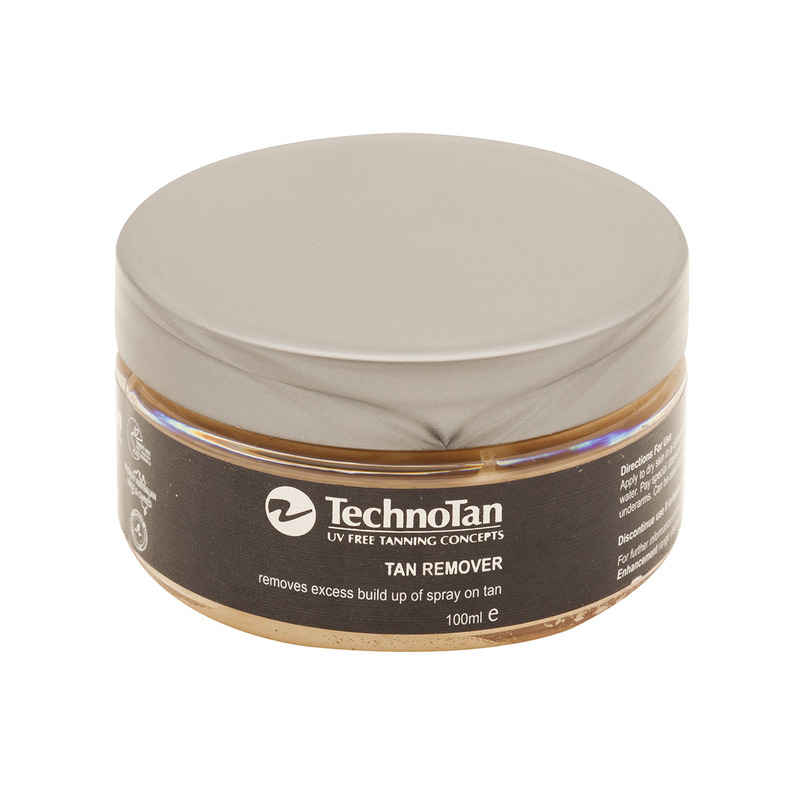 The TechnoTan Full Body Moisturiser is a must have for any spray tanner! Moisturising is an essential part of maintaining a long-lasting, beautiful spray on tan. This non-greasy lotion is absorbed quickly, leaving your tan protected, and your skin smooth and soft.